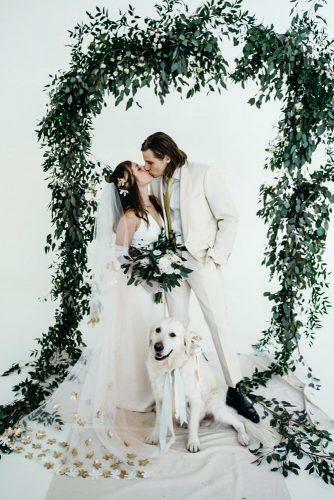 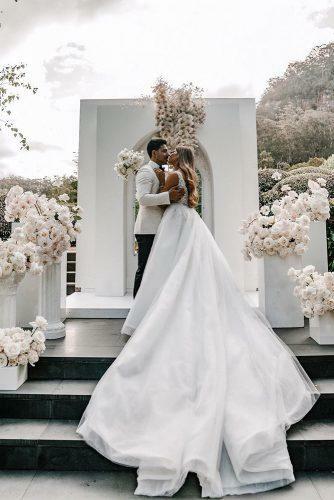 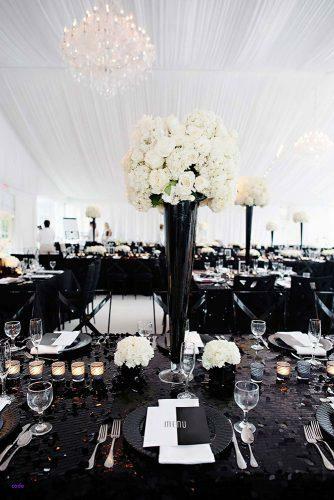 A modern wedding celebration is the perfect choice for contemporary couples. 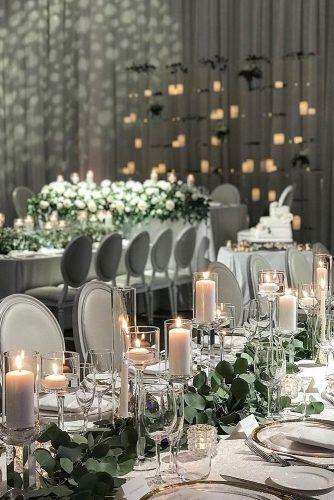 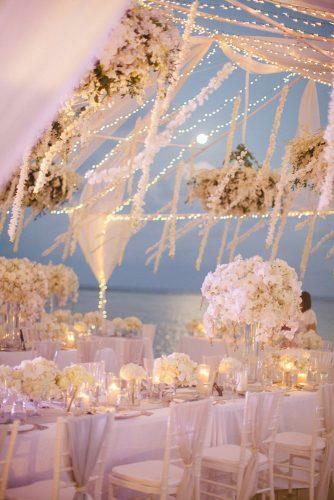 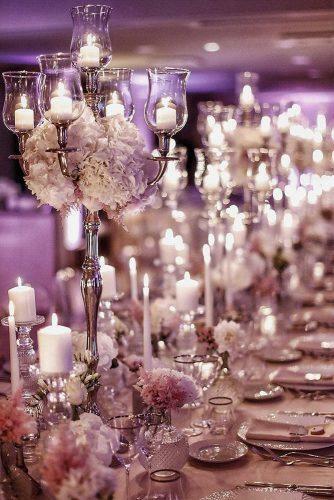 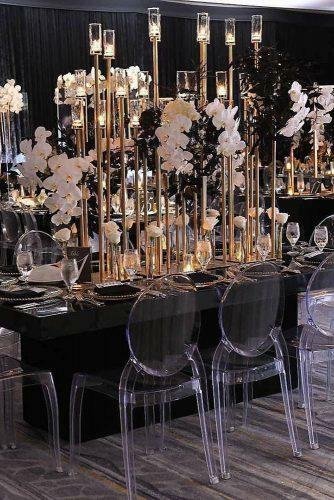 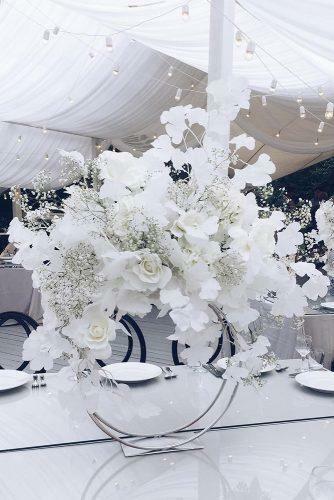 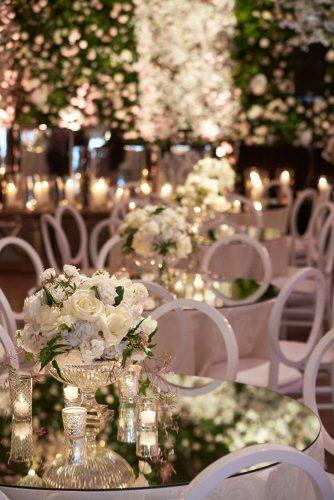 Crystals, dramatic lighting, sleek lines and minimalist elements are the main features of modern wedding. 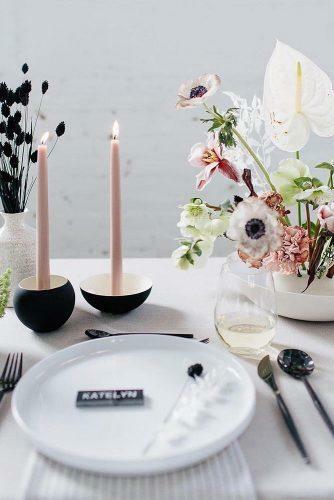 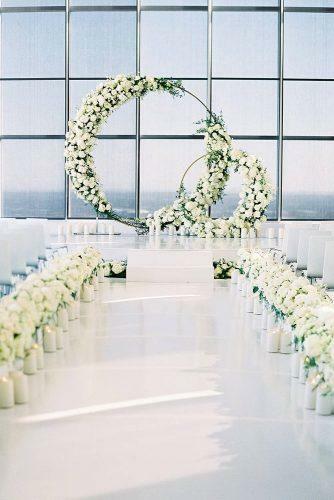 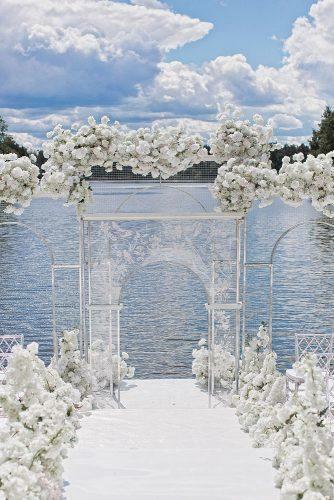 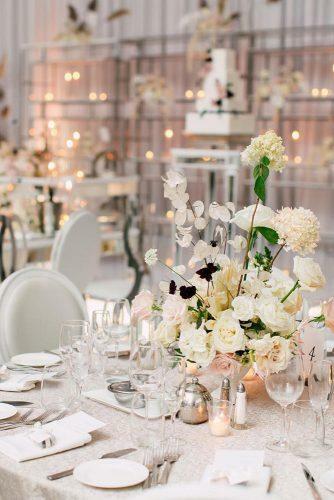 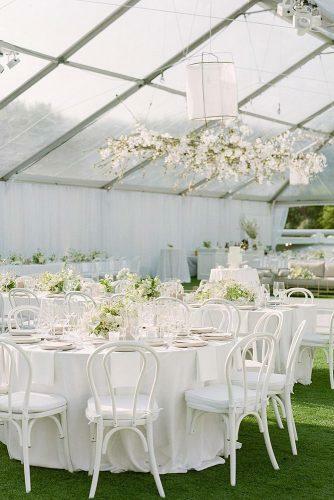 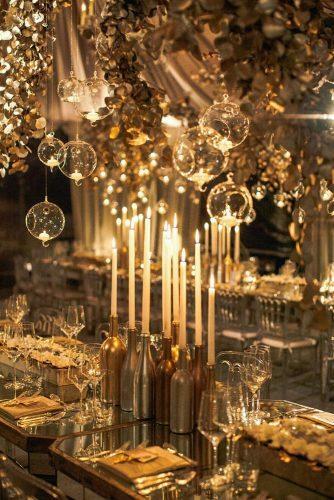 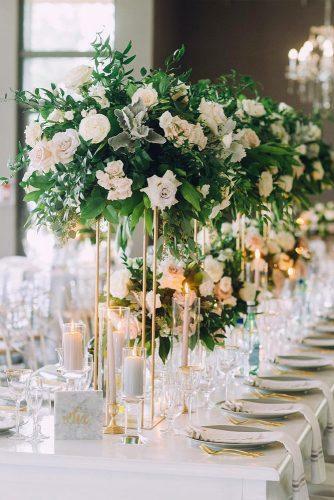 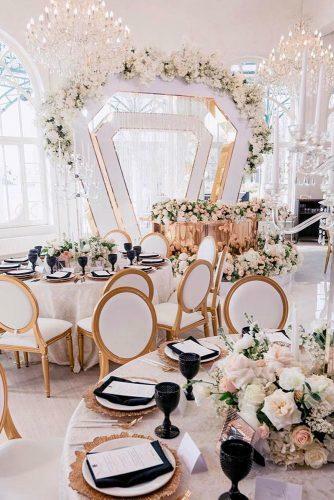 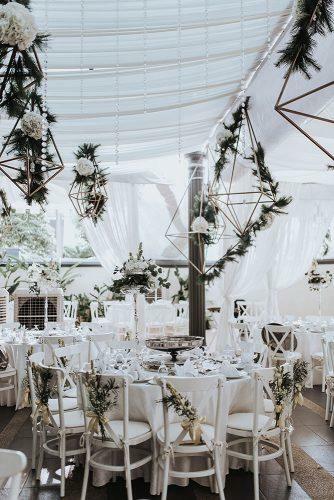 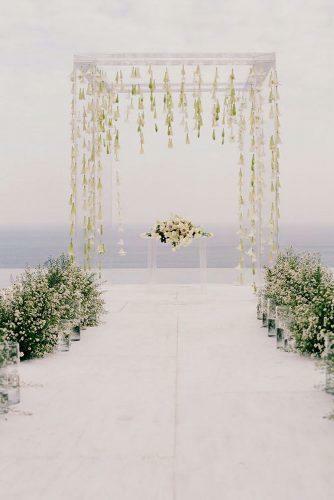 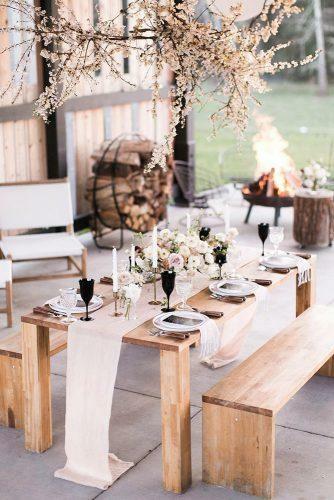 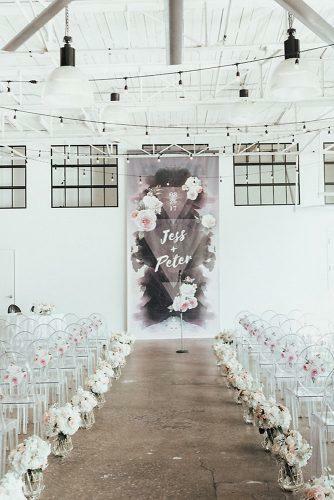 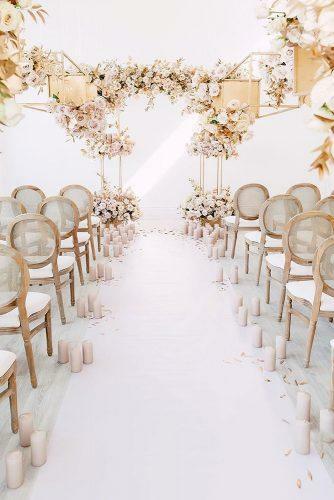 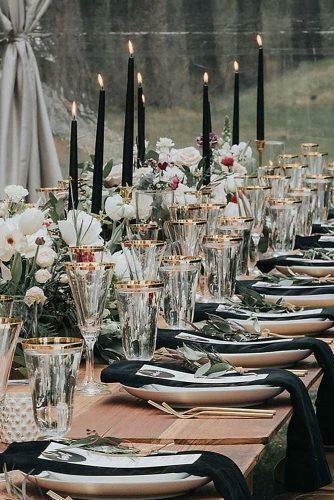 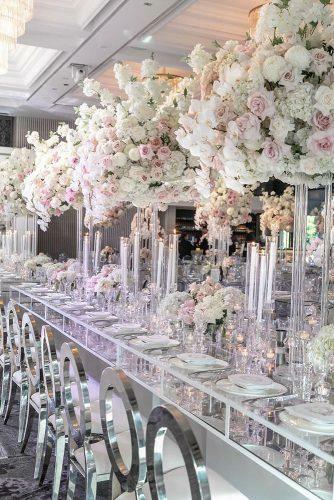 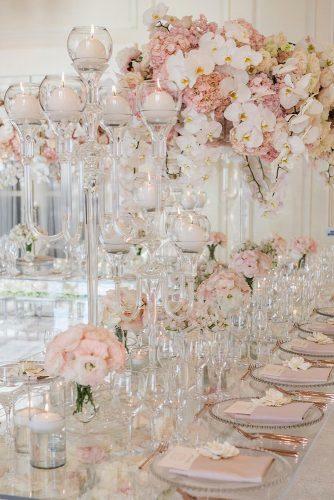 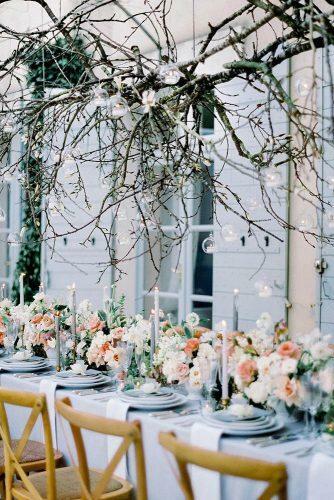 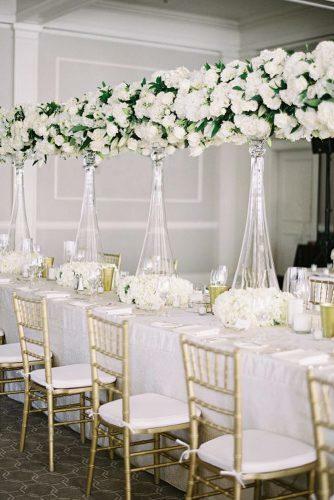 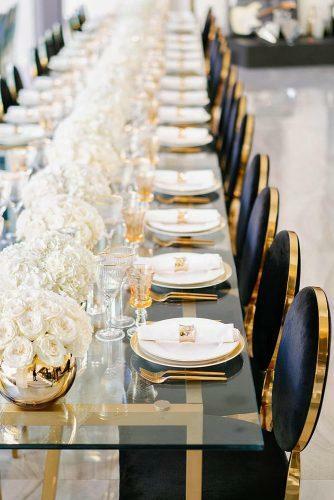 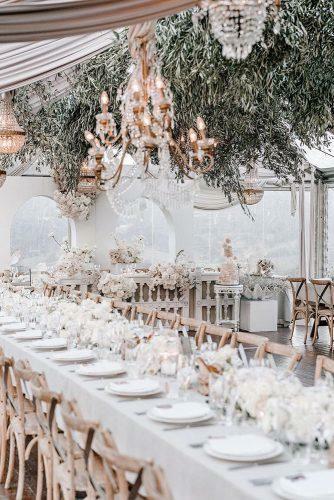 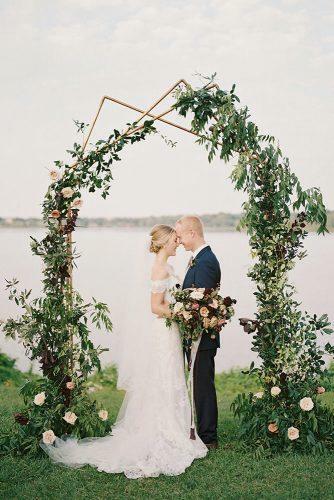 We gathered the best modern wedding decor ideas that will surprise your guests.